Full Wrap,dishwasher and microwave proof. Great Value! 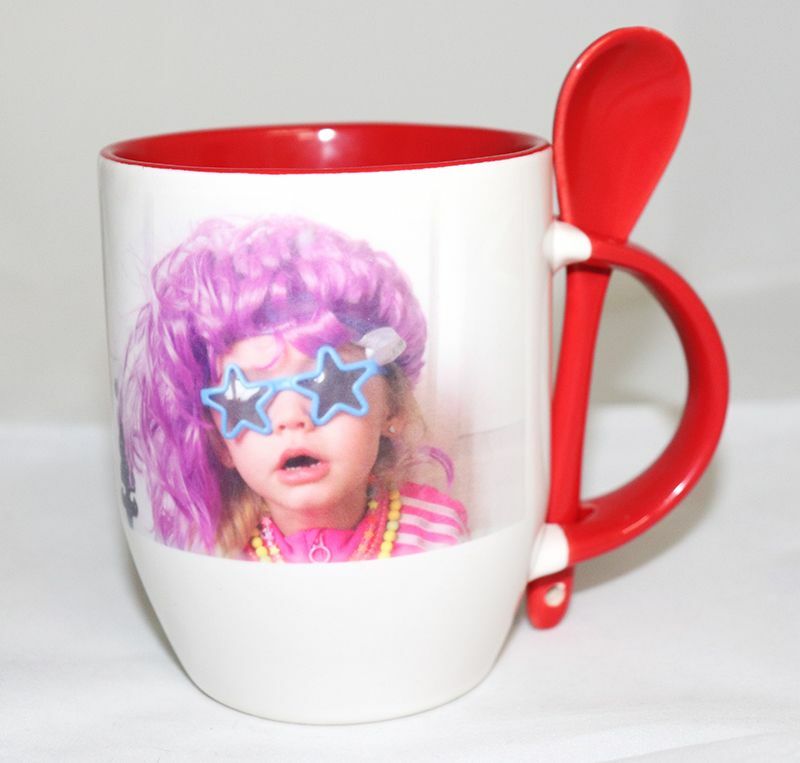 Great Value personalised photo mugs. Available in white,pink,blue,yellow,red spoon or tiger handle. Only £5.99.